JMB Travel organises affordable Winter family holidays in Bulgaria. We will be glad to use our local knowledge of Bulgaria and travel experience to help you organise a memorable winter family holiday in Bulgaria. 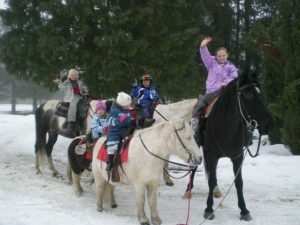 JMB Travel Bulgaria always create bespoke Winter family holidays because we know that every family is different. Each family has children of different ages with varying ski abilities. To complement the active holiday we would recommend some cultural visits in Plovdiv and Sofia. The family Winter holiday in Bulgaria can be adapted to your personal preferences, time and budget. JMB Travel Bulgaria is a tour operator that can help you organise a fun and affordable family holiday in Bulgaria this winter. 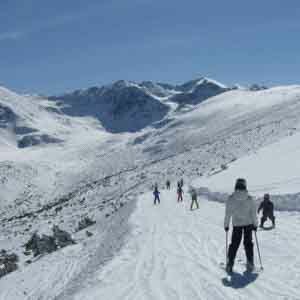 Location: Bansko or Borovets ski resorts in Bulgaria. Time: 8 days, 6 full days ski. Itinerary: Arrival and departure in Sofia. Accommodation: Family ski hotel and alternatively luxury spa hotel. 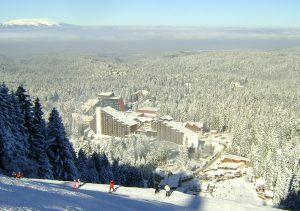 More information and photos of the Winter family holiday in Bulgaria.